The program will be run over 5 training days from 0900 to 1600. Each day will comprise of up to 3 theory sessions and 2 on water sessions. 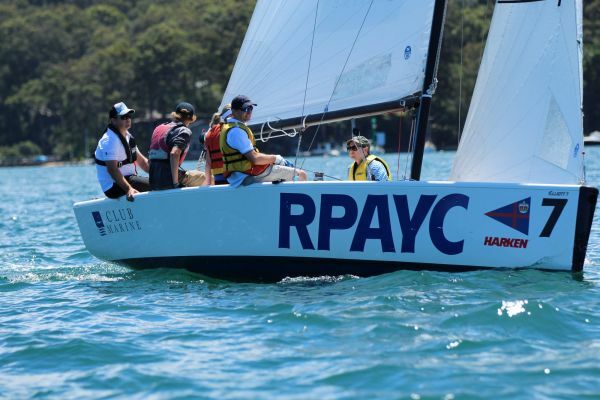 Six fleet racing regattas are scheduled over the duration of the program, with regattas staged at the Royal Prince Alfred Yacht Club, Royal Sydney Yacht Squadron, Cruising Yacht Club of Australia and Newcastle Cruising Yacht Club. A carpool service will be organized for an away event. 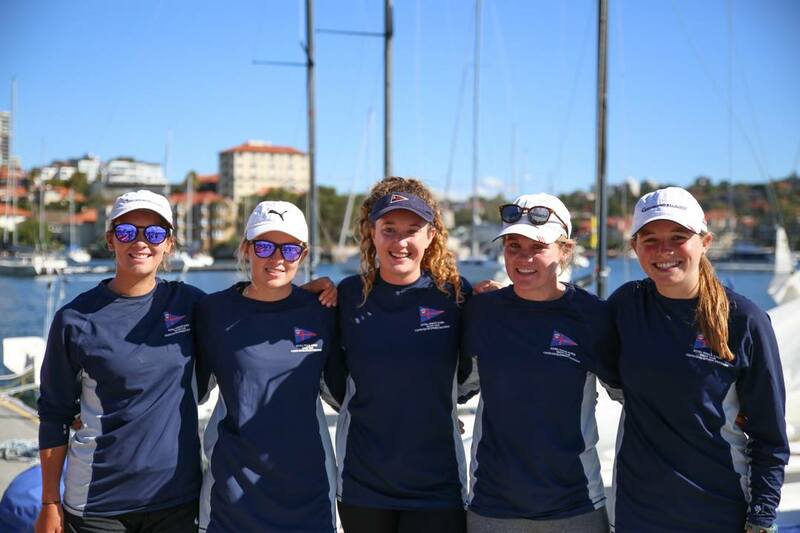 Due to there being only two teams allocated for each club at the interclub regatta, this will mean only 10 of the IYD squad will be able to sail on the day. Each participant will do at least 1 interclub regatta. For the RPAYC’s one design & sports boat regatta, the entire squad will compete in these events. One team will be selected within the squad to sail in the David Lukins Match Racing Regatta. Sailors must be between the ages of 13-17 years old and have demonstrated sailing ability at a club level. Also desirable is experience in keelboats. All applications will be assessed on merit for the available positions. Applications must be submitted by Friday, 29 March 2019 with successful applicants notified by Friday, 5 April 2019, if not beforehand. Senior Youth Development Squad Members under the direction of Club Coach Tom Spithill will coach the Intermediate Youth Development Squad. $600.00 – Members $750.00 – Non-Members. This includes all usage fees for the Elliot 7s, coaching, sail training material & RPAYC training shirt. Applications for 2018 are now open. Interested applicants are asked to complete the following expression of interest form and return it to Thomas Spithill (Club Coach). 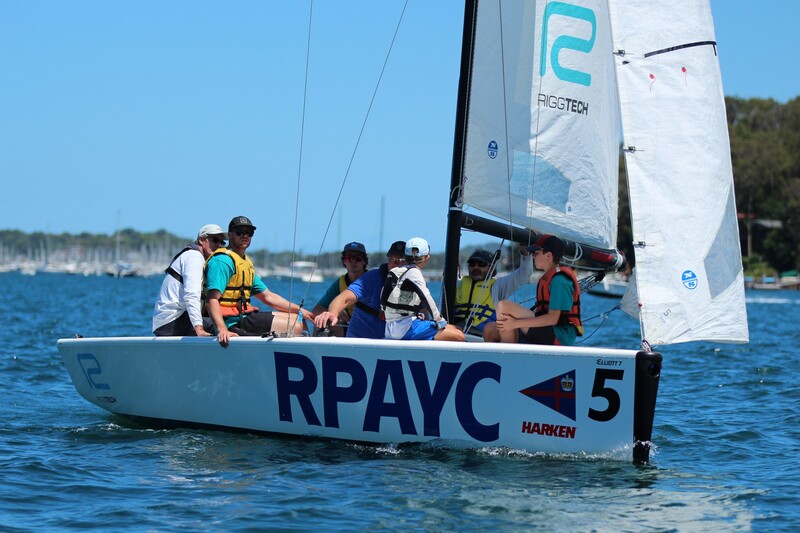 Sailors who demonstrate a high level of keelboat skills may be invited to join The Royal Prince Alfred Yacht Club’s Youth Development program for the remaining 2018 season and 2019 season.